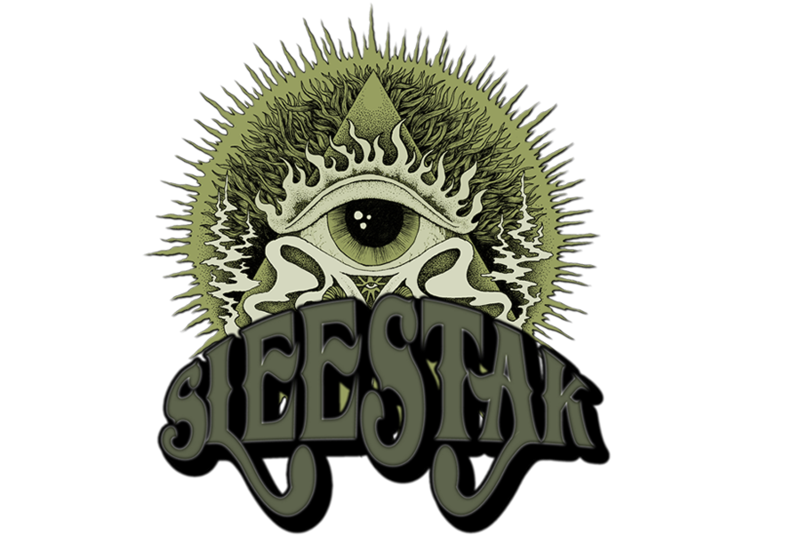 So I've decided to compile a list of blogs, websites, radio, and zines that would help out Sleestak when we are trying to promote a new album and thought it would be a good idea to make it public for all the other bands out there who are in the same situation of DIY Doom. You may notice not every website is on here. I did not include labels, festivals or other bands. Also, I left out websites that did not seem updated or were several months since the last post as many of our beloved blogs come and go and it would seem a fruitless endeavor to spend the time sending material to a website gone defunct. If you feel I've missed something or that there is a site that needs to be on this list please add it in the comments section below! Thanks for the help!